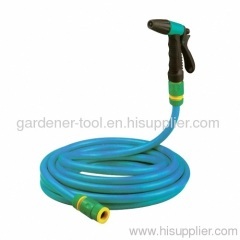 15M Flat Hose Set Include 1pc 15M flat hose,1pc 4-function hose nozzle.2pcs 1/2" quick connector ,and 1pc 1/2" tap connector,1pc 3/4" tap connector. 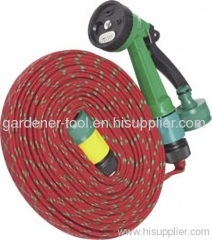 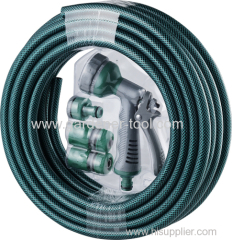 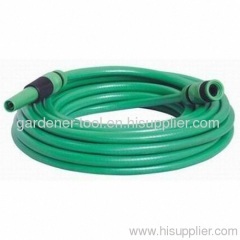 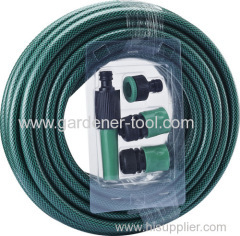 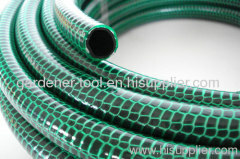 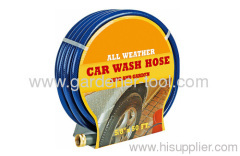 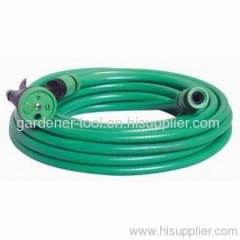 1,PVC Garden Water Hose With Female and Male Brass Fitting. 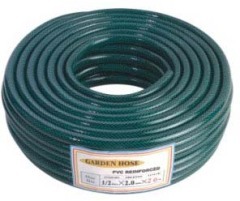 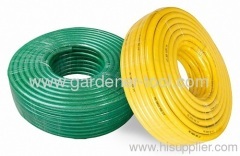 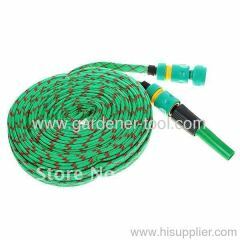 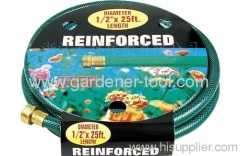 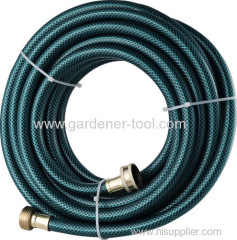 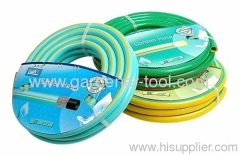 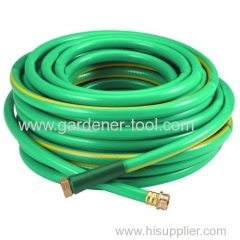 Group of Garden Reinforcement Hose has been presented above, want more	Garden Reinforcement Hose and garden reinforced hose,PVC garden hose,Coil hose,Flat hose, Please Contact Us.